Stop smoking as it causes free radical damage enhancing dark circles. 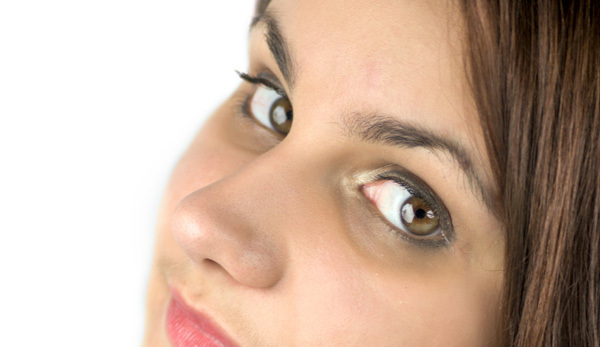 Cause – Eye hollows or tear troughs are the grooves that sits between your lower eyelids and cheeks. They often make your eyes look tired. With age, the fat under the eyes begin to protrude, and the grooves seem worse and relatively deeper because of the protrusion of fat above it. The transition from the eyes to the cheeks gets interrupted, because of the formation of eye bags and tear troughs, and this makes the face look more aged.